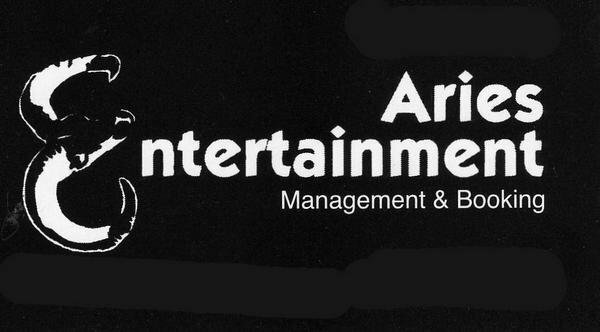 Aries Entertainment is Berkshire County's largest, full-service entertainment agency, arranging unforgettable entertainment and producing custom events. From weddings and social galas to college concerts and business entertainment, we make your event a once-in-a-lifetime experience! From the Ceremony and Cocktail Hour..
From simplicity to a 9 piece band! 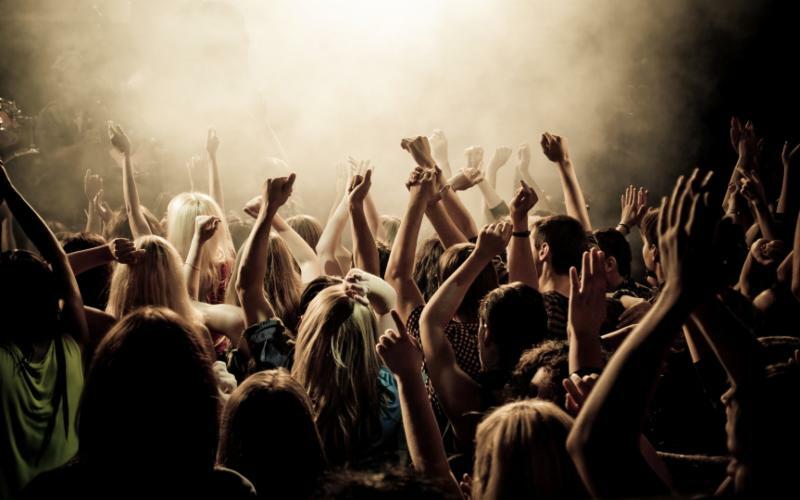 Aries Entertainment knows how to throw the party of your life! Entertainment for the most memorable day of your life! 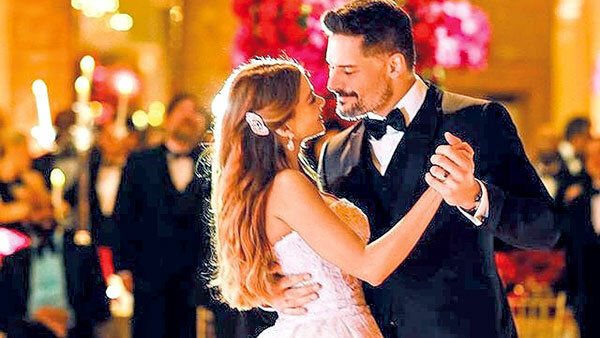 Your wedding is one of the most important days of your life -Aries Entertainment is here to help you navigate through all of your entertainment options. With the largest selection of wedding bands, wedding DJs and specialty musicians anywhere, we carefully match your vision with our professional entertainers in order to exceed your wedding dreams. 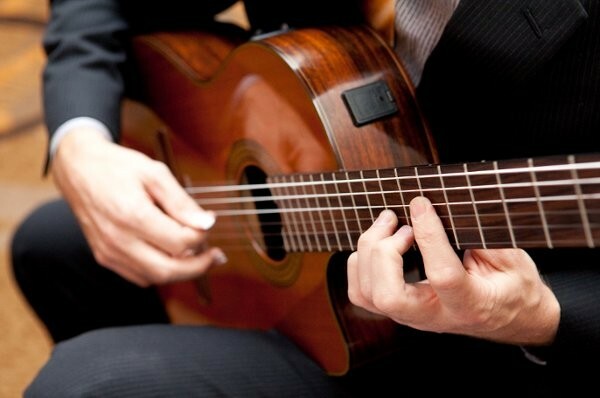 Whether it's a DJ for the engagement party, a classy jazz band for the rehearsal dinner, a string trio for the wedding ceremony or the most amazing party band that will have your wedding reception guests dancing the night away, Aries Entertainment is the best source for all of your wedding-related entertainment needs. We make your wedding a truly unforgettable experience! Know someone else who would be interested? Share this news. Did someone share this email with you? Sign up now. Update Profile/Email Address | Rapid removal with SafeUnsubscribe™ | About our service provider. 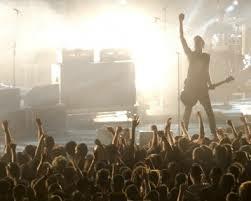 Aries Entertainment has been serving Berkshire County and surrounding areas with quality entertainment since 1977. We specialize in weddings, schools, clubs, and corporate events. We have over 100 bands of all musical styles from dance, to rock, funk, jazz, blues, ethnic, big band, country, tribute bands, classical, classic rock, oldies, and national acts upon request. We also have 70 DJ’s in all styles and price ranges. We pride ourselves in being able to handle anything that is considered entertainment. We also have soloist, duo’s, comedians, hypnotist, karaoke, magicians, inflatable games, tarot card readers, palm readers, psychic’s, dinner theater, children’s entertainment, belly dancers, exotic male & female dancers, trivia, ventriloquist and theme shows. Aries Entertainment has worked with dozens of other Agency’s from around the northeast, which allows us to draw from an even bigger pool of talent. I hope you will consider recommending us for your next event. My wife and I had an incredibly hard time planning our wedding. One thing after another kept cropping up to cause problems. Through all that, Bruce of Aries Entertainment was kind, understanding, supportive, and helpful. He helped us find a number of groups, and then another set of groups when our budget suddenly shrank. Our interactions with Bruce were some of the first positive ones in the wedding planning process, and we’re very grateful that we met him. Hiring the right team is critical to planning your dream wedding...and it can also be quite stressful. How do you find the right match for you? How do you know who to trust? Where do you go for advice? First of all, this is not an easy task and it’s totally normal for couples to feel overwhelmed, frustrated or confused. It’s not like you plan a wedding every day! This is all probably brand new to you, so be patient with yourself. Do Your Homework. You’ll get much more out of a meeting or conversation with a wedding professional if you do a little background homework first. Spend some time on the internet or talking to friends who’ve recently been married. Find out the average prices in your area and what services are available. Get an idea of what you like and don’t like. Wedding websites and chat rooms can be a great resource. This way when you meet with a wedding professional you’ll be able to ask better questions and have an idea of what to look out for. Meet With Them. An in person meeting is the best way to interview a potential wedding vendor. It lets you get the full experience of their personality, style and professionalism. If that’s not possible, have a phone conversation. Ask Questions. There are no stupid questions! Make sure you get clear, specific answers to your questions. If you aren't sure what something means, ask them to clarify. Keep asking questions until you completely understand. If a wedding vendor has a problem with you asking questions, they probably aren’t the one’s for you. The best wedding professionals are understanding and take the time to help you make the best choices for your wedding. Listen. Don’t just hear the words they say, really listen. Watch the vendor’s body language. Are they confident and comfortable with their response? Do they look and sound nervous? Do you get a “funny feeling” about them? Take all the sights, sounds and feelings into account along with their responses; if your gut tells you something isn’t right, it probably isn’t. Check References. Portfolios are hand-picked to show off the best work, but they may not represent the “average” wedding performance. Videos are edited for the optimum presentation. But real referrals from satisfied clients are hard to fake. Call up both client and professional references. Ask questions and use those listening skills. Even if they give a rave review, you’ll often be able to “read between the lines” if there were any issues or problems. Ask around and search the internet for reviews. Check the Better Business Bureau for any outstanding complaints against the business. Weigh all of this information into your choices. 1. How many weddings do you do per year? How much experience do you have? This is an extremely important question. Ideally, your wedding professional should have ample experience specifically with weddings. Not only will they be more skilled in their craft, this also makes them a valuable source of information and ensures that your wedding day goes smoothly. 2. How much do you cost? Price is often relative, especially when you factor in experience, reputation and expert skill. Generally, the most talented professionals have a higher price tag because they are worth it. 3. How much is the deposit? 4. What specifically is included in that cost? Because packages often vary, it’s likely that you won’t be able to compare one vendor exactly to the next without doing a little figuring. The lowest cost isn’t necessarily the best deal; some higher quotes include services that you have to pay extra for in other packages. Make sure you take this into account. 5. What happens if I cancel? What happens if you cancel? Find out if your deposit is refundable under any conditions. Does the wedding professional have a back up plan if something happens to them? 6. Do you use a contract? If the answer is No, RUN! A contract is designed to protect both you and the wedding professional. Don’t settle for a verbal agreement that won’t hold up in court. 7. Are there any additional fees? Taxes service charges and travel fees can add up quickly. Make sure you understand exactly what is included and if there are any other fees you’ll have to pay. This should be clearly defined in your contract. 8. Do you carry liability insurance? The answer you’re looking for here is Yes. This protects you in case an unfortunate accident should occur on your wedding day. It’s also a sign that this is a reputable business, since most “fly by night” operations don’t invest in insurance. If chosen wisely, with the right wedding vendors you get expert help and advice...for free! WOULD BOOKING ENTERTAINMENT FOR YOUR WEDDING, WITH O EXTRA COST TO YOU BE SOMETHING THAT YOU ARE INTERESTED IN? From the web site Book more Brides. Call us for a free wedding consultation. Try our system to the perfect wedding. Never have an ordinary wedding.